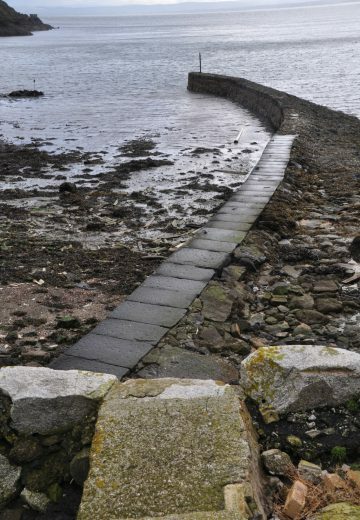 The Fortification of the Firth of Forth describes the story of the great Forth Fortress from 1880 to 1977, when the final traditional defensive capabilities were abandoned. The authors combine archival sources with new fieldwork and oral histories to not only describe what was built, but when and why. They also show how the defences were expected to be used, in rapidly changing strategic circumstances and in the face of increasingly sophisticated and powerful naval weapons. 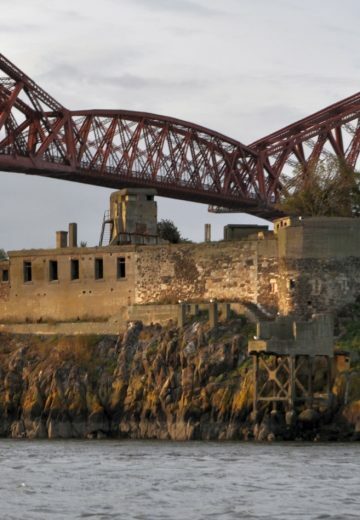 Increasingly complex defences were built between the Isle of May and the Forth Rail Bridge to detect, block and sink enemy warships and submarines. The threat of an expansionist Germany across the North Sea increased the importance of the Forth as the site of the northern naval dockyard. The defences reached their zenith in 1916–17 as preparations were made for the Grand Fleet to move from its northern anchorage at Scapa Flow. 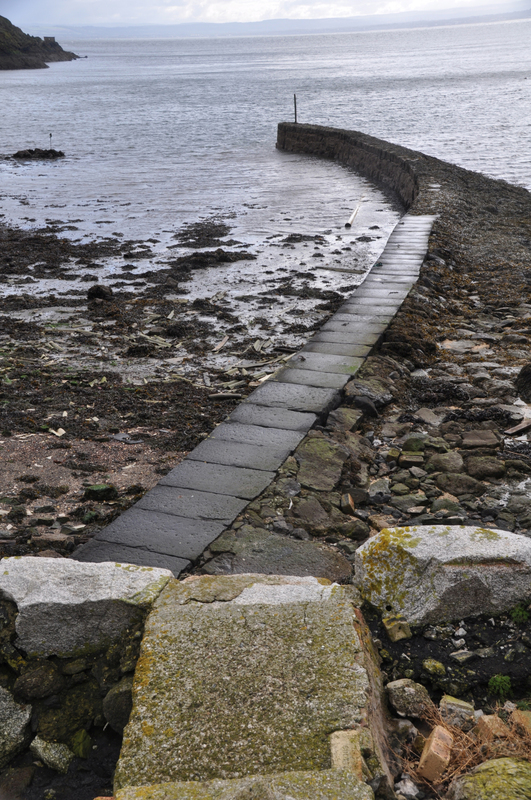 The estuary was re-armed in 1939, and the coast defences were wound up in 1956 before being finally abandoned in 1977. 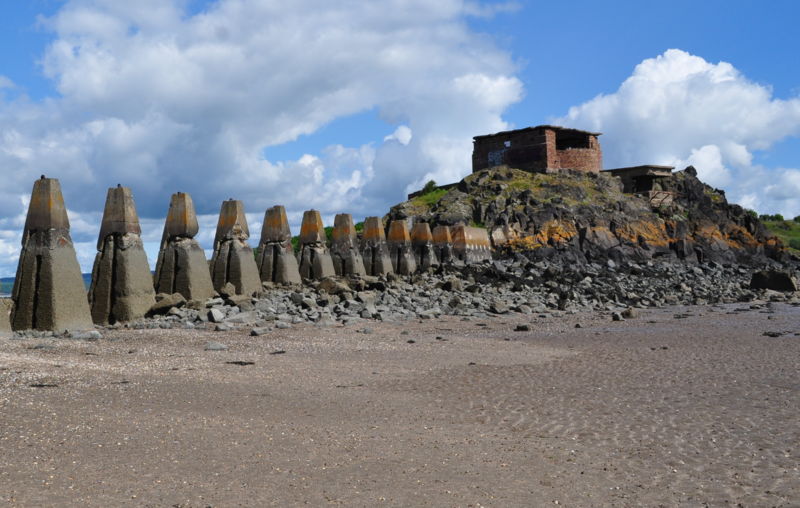 Today, many of the surviving features remain visible in and around the Firth of Forth. 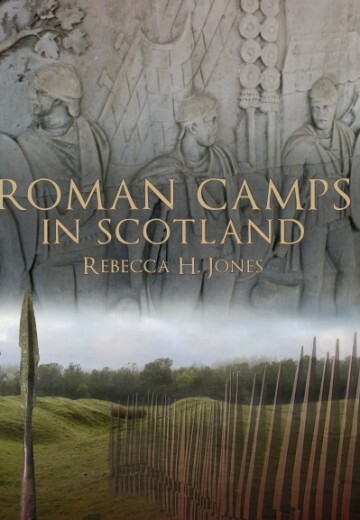 This meticulously researched, richly illustrated volume relates the defences in the Forth to the wider political and military context and also describes the human side of the defences: the men and women who manned the fortress. 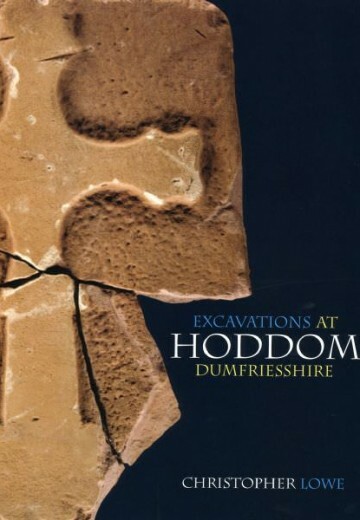 This is a fascinating resource for those interested in Scottish military and naval history, and conflict and battlefield archaeology. 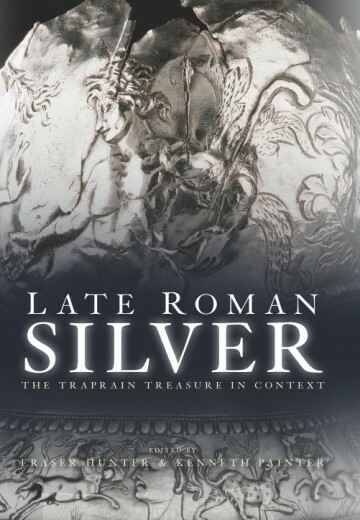 The Society of Antiquaries of Scotland gratefully acknowledges funding towards the publication of this volume from Historic Environment Scotland, The Strathmartine Trust, Fortress Study Group and the City of Edinburgh Council. 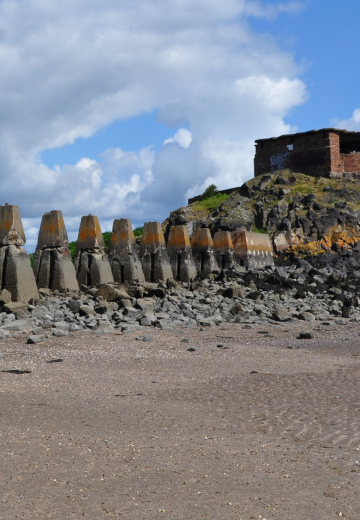 Watch the lecture given by Gordon Barclay and Ron Morris to find out more about the Forth’s defences. Read the interview with Gordon Barclay and Ron Morris to learn about the book and the research that led to it.